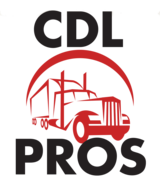 CDL training schools are dedicated to providing you with the training you need to pass the test and earn your CDL license. It’s the first step to a career in the trucking industry. There is more to being a truck driver than making long-distance hauls. Here are just a few benefits of driving trucks for a living. Recession Proof – Merchandise has to be moved and truck drivers are always in demand. Many people start driving trucks when they are unable to find work in other fields. It’s a stable career that you will be able to count on over the years. See the Country or Stay Local – Long distance drivers get to take in the landscape across the country, but you can also find work locally. While local jobs driving semis can be a little tricky to land, there are plenty of local jobs available for delivery drivers. From UPS to food delivery companies and other agencies, there are countless positions available for driving box trucks. 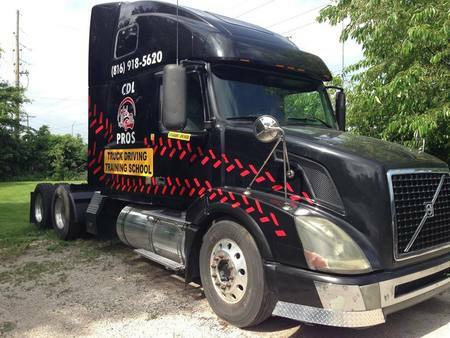 You will still need the CDL, and you will appreciate the steady pay and regular hours. Good Starting Pay – Truck drivers starting out can expect to earn more than $30,000 annually, and that’s a respectable living. Over the years, you can expect your earnings to steadily increase. Maintain a clean record and you can easily work your way up the ranks and start making more money. Be your own Boss – Owner Operators enjoy both the stability that comes with frequent home time and big earning potential. Be in charge of the time spent on the road and the money you bring in. © 2019 CDL Pros. All Rights Reserved.